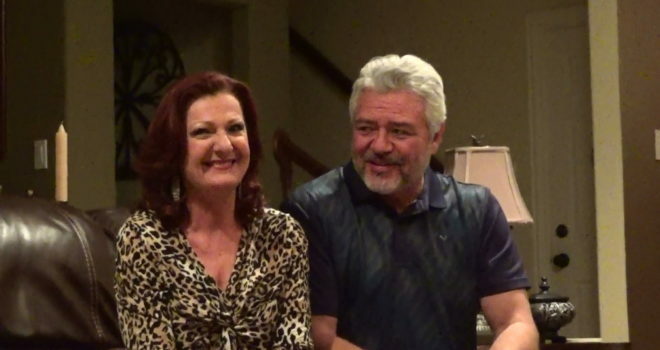 You are here: Home » Sylvia and Joe Mercado are MORE THAN PINK! In August 1987 Sylvia Mercado was 29, a young mom with three children, the youngest of whom was one. Without any family history and not even old enough to have had her first mammogram, she discovered a lump and quickly received her diagnosis. 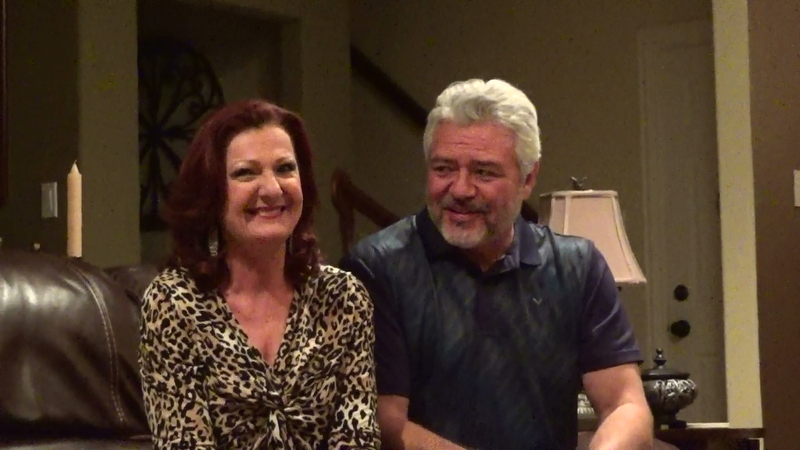 Soon to be a 32-year survivor, she and husband Joe have spent many years helping other women and couples deal with the disease, both in the Fort Worth area and in Florida, where they lived for a time. This year, they are volunteering as co-chairs for the Susan G. Komen Greater Fort Worth More Than Pink Walk on April 27th. Joe, Teaming Focal & Learning Leader at GE, who has spearheaded the “Ko-men Cave” feature of the Komen Greater Fort Worth race-turned-walk the past few years, has made himself available to talk to men about supporting the women in their lives with breast cancer. Sylvia, Administrative Assistant for THR Mobile Health, who has organized the event’s Survivors’ Tent for many years (now called “Hope Village”), wants women to know the diagnosis of breast cancer doesn’t necessarily mean it’s a death sentence. The couple credits their impetus to help others with a nurse they met early in their cancer journey who was an 11-year survivor. The inspiration and support they received from her cemented their understanding that people who are newly diagnosed need to know you can live through the disease.